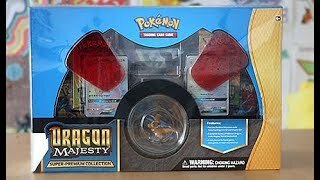 Today we are cracking open the brand new Pokemo Card Product Dragon Majesty Super Premium Collection Box!!! This box includes 10 Dragon Majesty booster packs, special GX Rainbow Rare Full Art cards of Dragonite and Kingdra!! Will we pull the Gold Card? 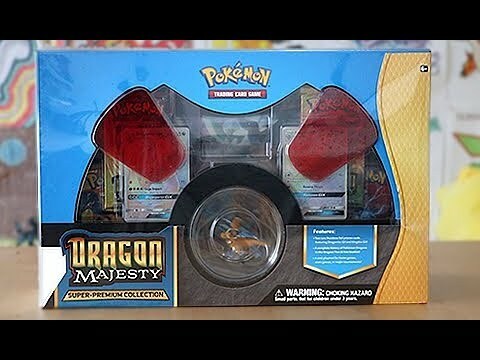 Do we have the best Dragon Majesty Super Premium Collection? Stay Tuned!